There are three different types of natural fat. 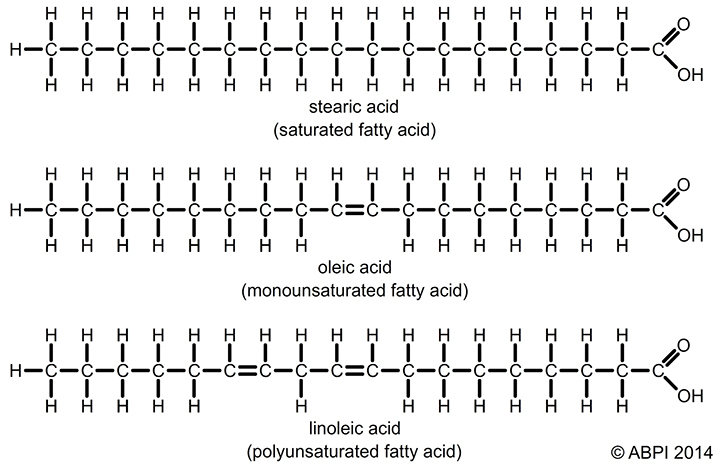 The chemical structure of fat is shown below with three examples of the different types of fat. 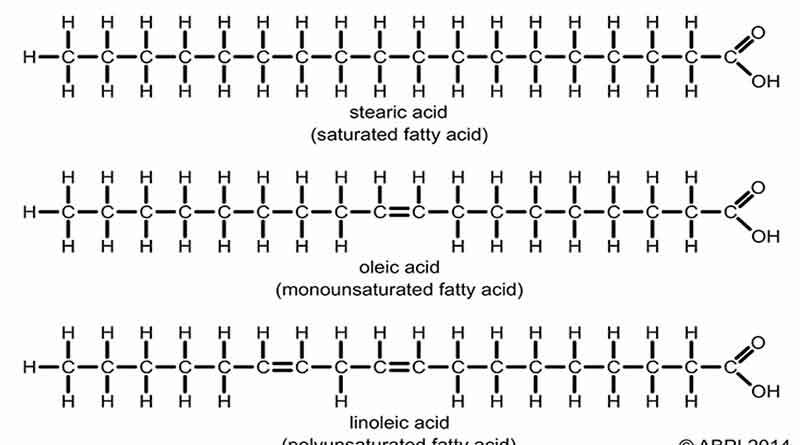 Fatty acids are made up of chains of Carbon atoms (C) bonded with Hydrogen (H) atoms. At one of the ends of a fatty acid is a carboxyl group (-COOH). You can see that the example saturated fat below has all the Carbon atoms bonded to Hydrogen atoms. This fat is described as “fully saturated with Hydrogen atoms” – hence the name saturated fat. This means that no Hydrogen atoms are missing i.e. this is the most stable structure. The example monounsaturated fat below has one pair of Hydrogen atoms missing, so it has one double bond between Carbon atoms. This makes the monounsaturated fat less stable than the saturated fat. Poly normally means many, but it means just two in the example below. The bottom fat structure has two pairs of Hydrogen atoms missing, so it has two double bonds between Carbon atoms. This makes the polyunsaturated fat less stable than the monounsaturated fat, which is less stable than the saturated fat. 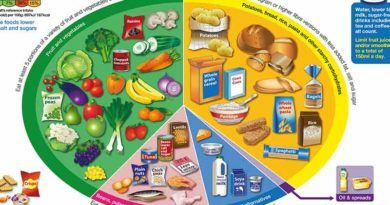 Given that saturated fat is the most stable and therefore the safest to cook with (the safest at high temperatures) and polyunsaturated fat conversely is the least stable and the least safe to cook with, it is rather outrageous that public health ‘experts’ are advising us to favour polyunsaturated fats over saturated fats. i.e. unstable fats, over stable fats. 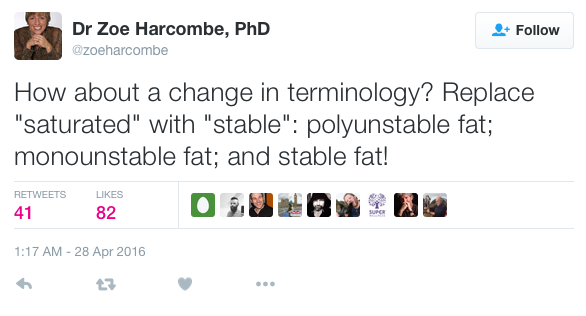 Further to this tweet, I declare the different types of fat renamed as polyunstable fat; monounstable fat and stable fat. Please use the correct terminology from now on! p.s. Don’t forget that all foods that contain fat contain all three fats: stable, monounstable and polyunstable. There are no exceptions. We cannot eat one without all three in food. Have you seen this?! I just received it today. “After getting the tapes translated into formats that modern computers can read, Ramsden and his colleagues discovered what had been hidden for nearly half a century: records on 9,423 study participants, ages 20 to 97, all living in state mental hospitals or a nursing home. It was the largest experiment of its kind…Participants were randomly assigned either to the group eating the then-standard diet, which was high in animal fats and margarines, or to a group in which vegetable oil and corn oil margarine replaced about half of those saturated fats…scientists knew exactly what they ate for up to 56 months…substituting vegetable oils lowered total blood cholesterol levels, by an average of 14 percent…But that lowered cholesterol did not help people live longer. Instead, the lower cholesterol fell, the higher the risk of dying: 22 percent higher for every 30-point fall. Nor did the corn-oil group have less atherosclerosis or fewer heart attacks. I wonder why this was not publicized at the time. Oh, right. 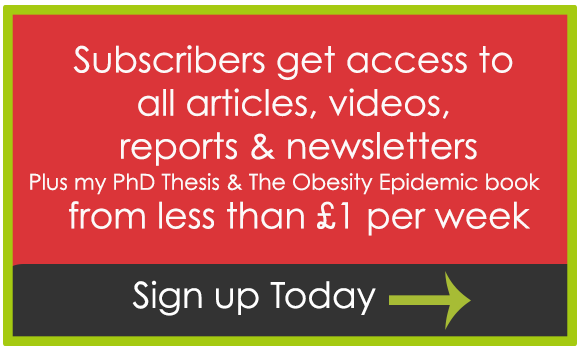 Thanks again – that one I have seen – it was the ‘follow-up’ to Ramsden’s Sydney heart study revisit. I don’t get why Scientific American have just picked it up – the BMJ paper was April 2016, not 2017. While both revisits were excellent work, I didn’t quite get them because neither the Sydney nor the Minnesota study found in favour of the diet-heart hypothesis the first time round. The scandal of Minnesota was that it was published so late. One paper was published in 1975 and then the main one in 1989. The 1975 one was in “Circulation”; the 1989 one was in “Arteriosclerosis, Thrombosis, and Vascular Biology” – that well known classic! (not!) Taubes asked one of the researchers why this wasn’t published sooner and the reply was something like “because it didn’t go as expected”! I’d love to see Ramsden revisit something like STARS – which did actually try to claim evidence for the diet-heart hypothesis. Plenty of crooks in this field eh?! 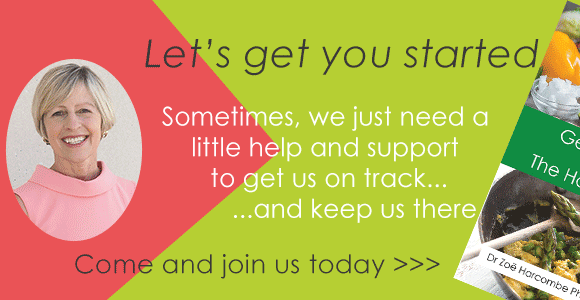 I tweeted that NNT site today with thanks to you. “Safe starches” have had quite a run on (what used to be) Paleo blogs. How about “safe fats”? Just seen this after watching the abomination that was ‘The Truth About…Healthy Eating’ from the BBC. Their ‘nutrition expert’ could do with reading this as she suggested replacing coconut oil with rapeseed oil “for everyday use” because it was cheaper. No mention of buying the cheaper version of the most expensive coconut oil they bought (yes organic, raw, cold pressed is most likely better) which has still got to be better than that rapeseed nonsense. Will TV programmes ever deliver something worth watching and listening to?! Damn – you’re the second person to rant about this programme – I may have to watch it on iplayer now! Since when was cheaper a good nutritional judgement?! Thanks for Information about Types of fat. Your Article is impressive and very informative. I am now regular visitor of your website and bookmarked it. Most of this stuff is “ad hominem” and why does he speak of Teicholz and Gary Taubes with such disdain, they both seem to me to have thought for themselves on the subject, which is more than he has. BTW have you ever come across the Shangri-La diet? I can never be bothered to read nonsense like this – as you say “ad hominem” and I think your comment is spot on. There are those who do and those who attack those who do – I know which I would rather be! Not come across the Shangri-La diet – no doubt will one day! are we beginning to win? I’d love to see the financing behind the opponents of this. I suspect that BigPharma has a hand in it. Here we have a prime example of the “Wisdom of the Anointed”. They can’t be wrong so if their guidelines aren’t working, it’s because we peasants are to stupid or lazy to follow them. £750,000 – worth slamming SFAs for PUFAs for that kind of dosh! Well this is a good one! What a pity the Express et al have printed too much rubbish in the past for the truth to be believed by the masses when they do get it right. Stiil it all helps. No Zoe I think you have misunderstood – saturated fat is called that because it is SATURATED with fat. It is absolutely full of fat, almost exploding with artery-clogging fattiness. Whereas polyunsaturated fat – well, not only is it NOT saturated with fat, the “poly” bit means that it is VERY not-saturated with fat, so much so that it is hardly fatty at all. That’s why it’s so healthy. Andrew. A basic understanding of the subject really should be acquired before posting such nonsense. did you mean this seriously? I’ve always struggled with finding a minimally necessary starting point for explaining fat to people who have only heard the “fat=bad” line. That is, what’s the simplest, least confusing bit of information I can give that counters the fat=bad argument? There’s just so much information out there on fats, carbs, metabolism, trans fats, omega-x, and so on, that I have found myself over-explaining and losing the audience in details. This seems to be a great “first step” into explaining why we shouldn’t fear fats. The best argument against ‘fat is bad’ surely has to be you die without it! 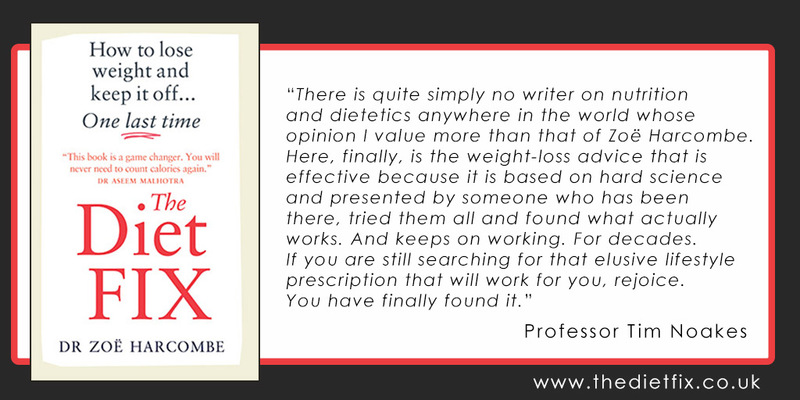 Given that there are essential fats (essential meaning we must consume them – not just the normal use of the word) and fat soluble vitamins that are vital for life (A/D/E/K) – ask people how long they think they would last removing fat from their diet?! 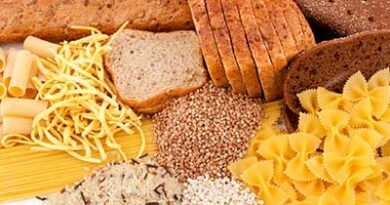 The other argument that makes the penny drop in some people is – virtually every real food on the planet contains fat (and all 3 fats of course): meat; fish; eggs; dairy; nuts; dairy; you’ll find traces in foods you’d be surprised at! Given that these are also the foods with the macro and micro nutrients that we need to survive and thrive – why would nature put something to harm us in with the stuff we need to live? It makes no sense! Sally Fallon Morell calls this “the survival of the wisest” – some will get it and be healthy. Many won’t and will die before their time. You can only do so much! Zoe, did you see Hemsley + Hemsley, the new cookery programme on Channel 4, shown on Monday at 8.00 pm? It was low carb cooking and very attractive too. I missed a few minutes, but I don’t think they ever referred to low carb, but that’s clearly what it was. 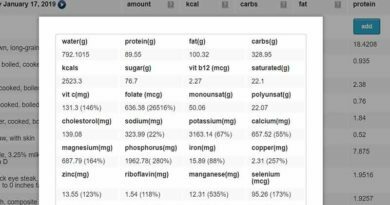 Lots of stable fats, no sugar or grains and some very enticing meals. I missed it (I miss most TV to be honest!) Will try to catch up, as it lit up twitter last night! Not sure about the astrological eggs? (saw something bizarre on twitter) but the real food & coconut oils are good. More meat, fish, eggs and dairy and fewer beans and lentils and it would be better still! Horses come immediately to mind . . .
One of the double bonds is misplaced in the illustration of linoleic acid. Renaming it “stable fat” might help to escape from that legacy. However, I’m pessimistic about the name itself. Doesn’t it rather suggest “hard-to-shift fat”?